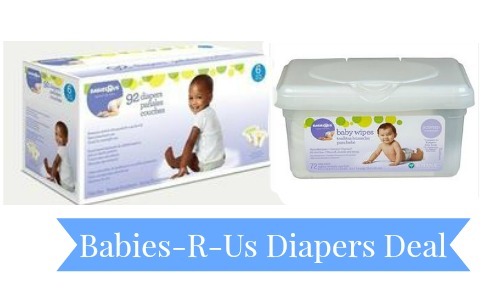 Home > Baby Deals > Stock-Up Price on Babies R Us Diapers! Stock-Up Price on Babies R Us Diapers! Right now you can visit Rakuten.com to get $15 off a $50 Babies R Us diapers and wipes purchase! Use the coupon code TRU at checkout. You can get $50 worth of diapers and wipes for $35.47. You’ll also receive FREE shipping! Makes it $35.47 with FREE shipping! This coupon code is valid through 4/29.